Order your SIPs before the cold and snow arrives! Order your SIPs before the cold and snow arrives! Cold weather is coming soon. SIP orders have been increasing this month. 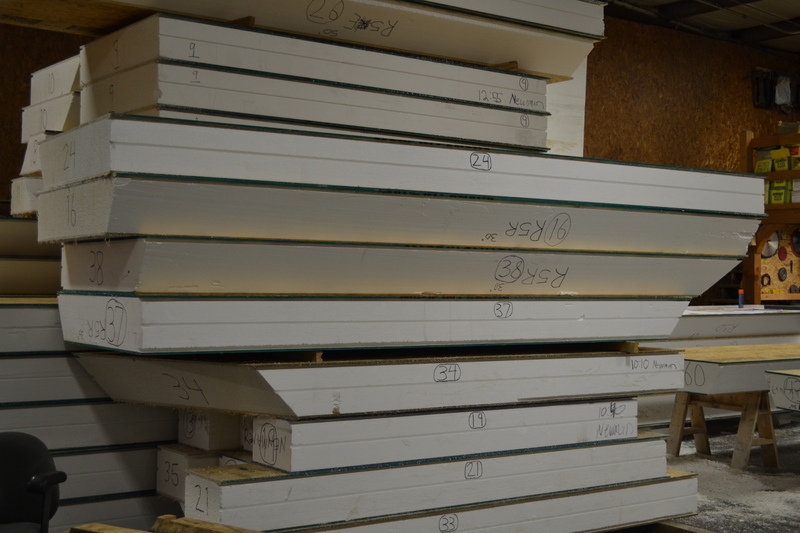 Right now, we have a 3 week lead time on EPS panel orders and 4 weeks on Neopor orders. Call 800-545-6290 or email us at [email protected] if you would like a quote on your upcoming project.